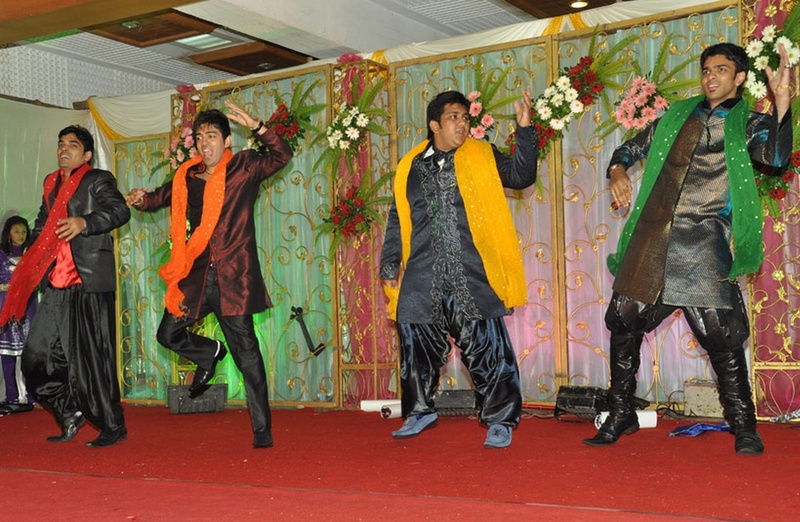 Exotic Wedding Planner is a wedding entertainers orchestra based out of Mumbai . 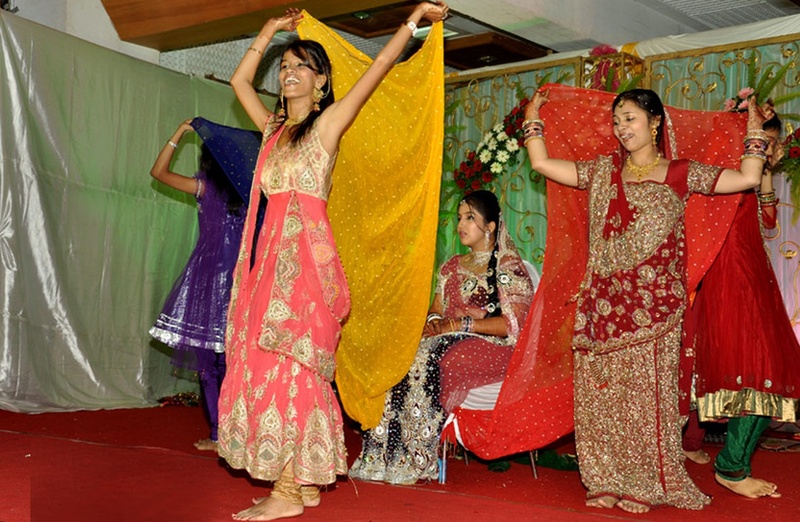 Exotic Wedding Planner's telephone number is 76-66-77-88-99, Exotic Wedding Planner website address is http://www.exoticweddingplanner.com/, address is Studio No 10, 10th Floor, Navjeevan Building No 3 Mumbai Central, Mumbai - 400007, India. 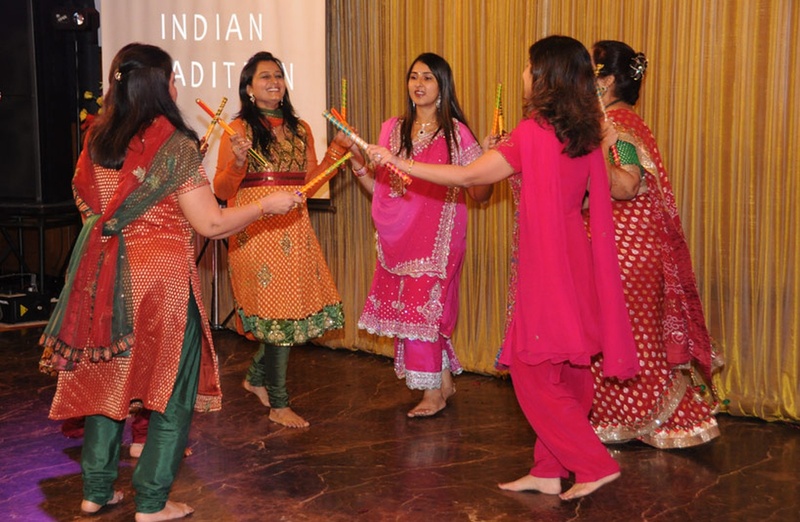 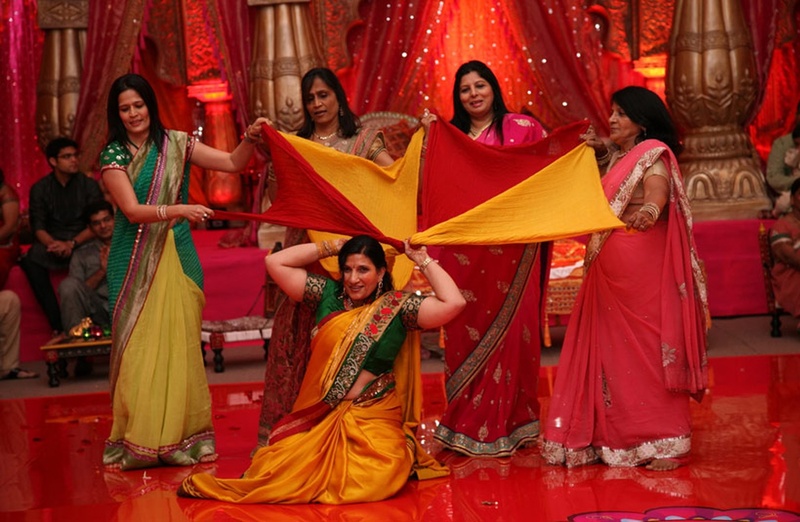 Exotic Wedding Planner is mainly known for Entertainment Services.